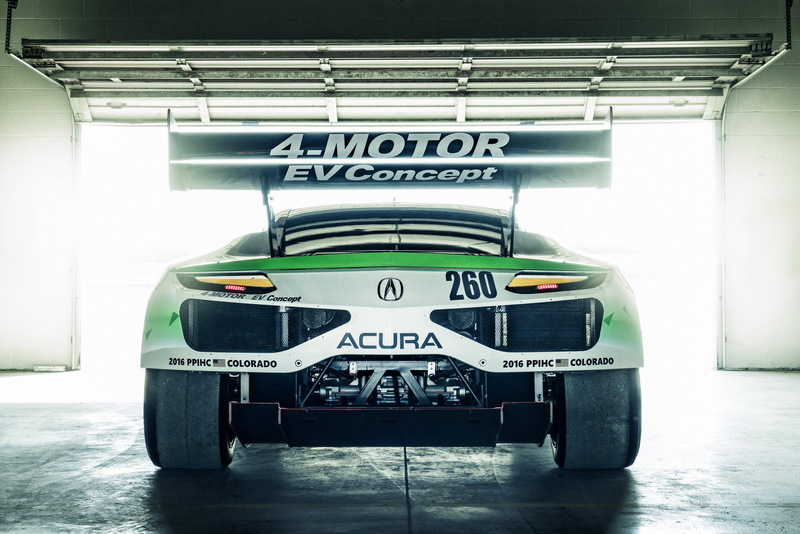 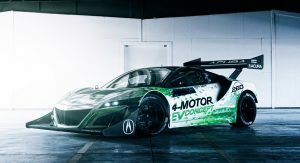 Acura has dropped the first official images of the NSX-based EV Concept, which will tackle this year’s Pikes Peak International Hill Climb. 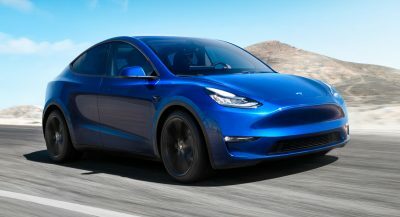 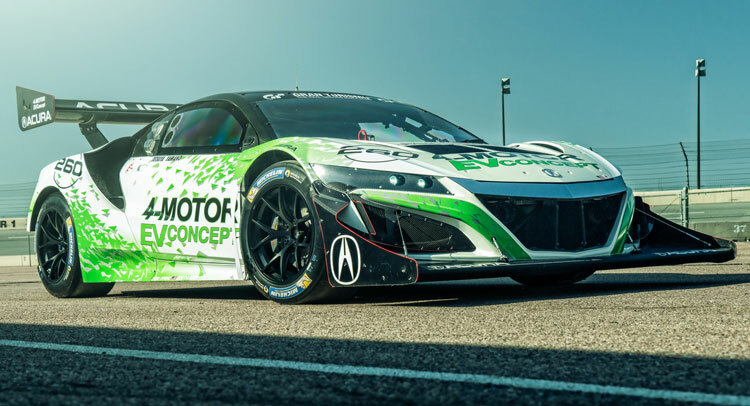 Developed by Honda’s R&D department, its four electric motors with separate Twin Motor Units (TMU) on each axle, described by the manufacturer as “the brains of Sport Hybrid SH-AWD”, provide independent torque distribution. 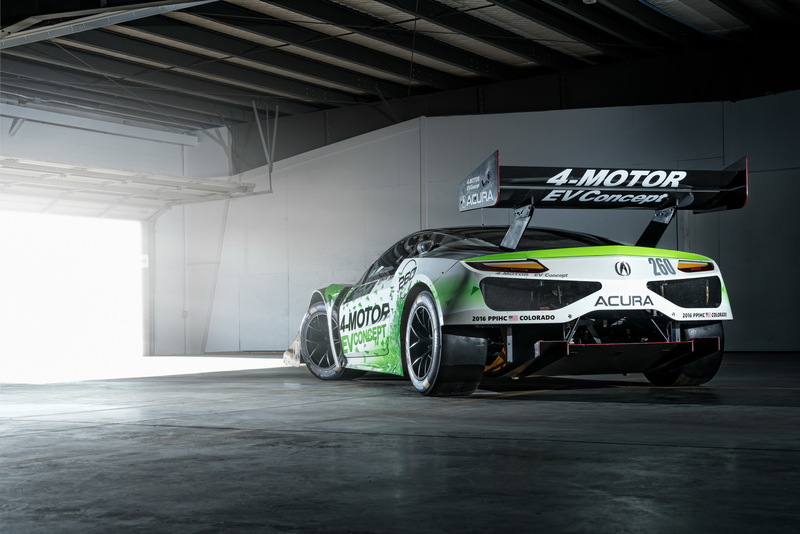 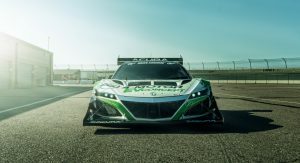 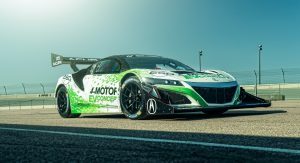 The all-electric NSX will go up the 12.42 miles (19.99 km) long course and through its demanding 156 corners with Tetsuya Yamano, the man who drove last year’s CR-Z-based electric prototype, behind the wheel. 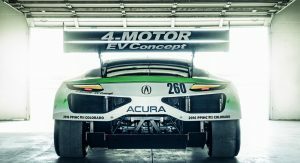 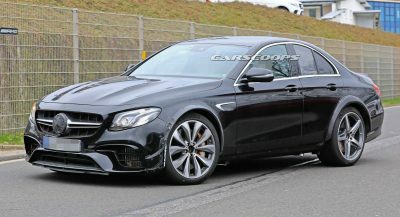 “We’ve been tuning the car for several weeks at Pikes and have advanced its performance significantly. 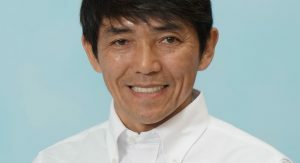 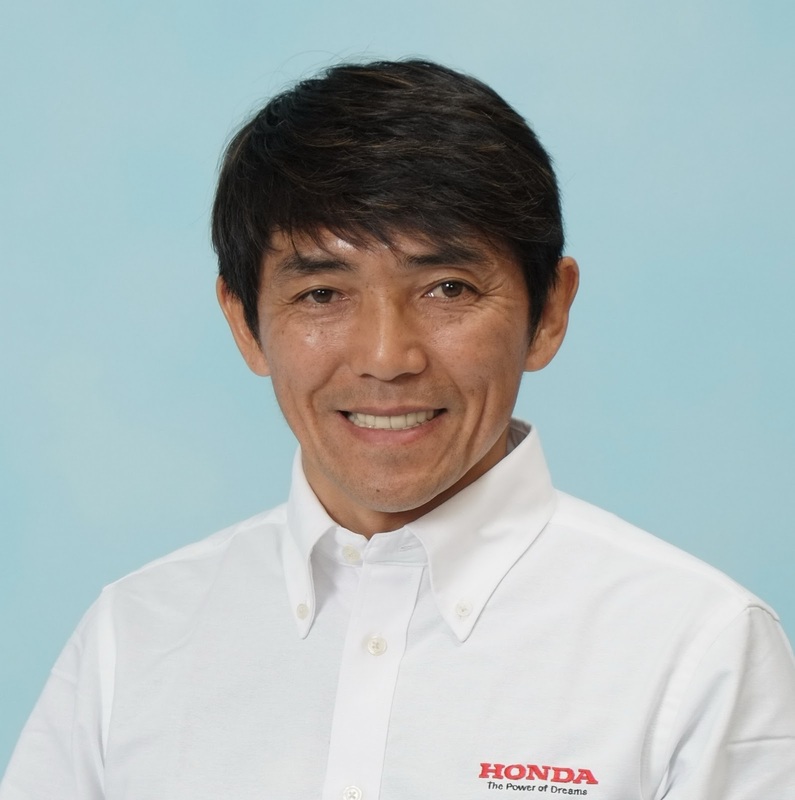 We’re honored to be running at Pikes in this historical, anniversary year – an event respected by racing fans all over the world“, said Yamano. 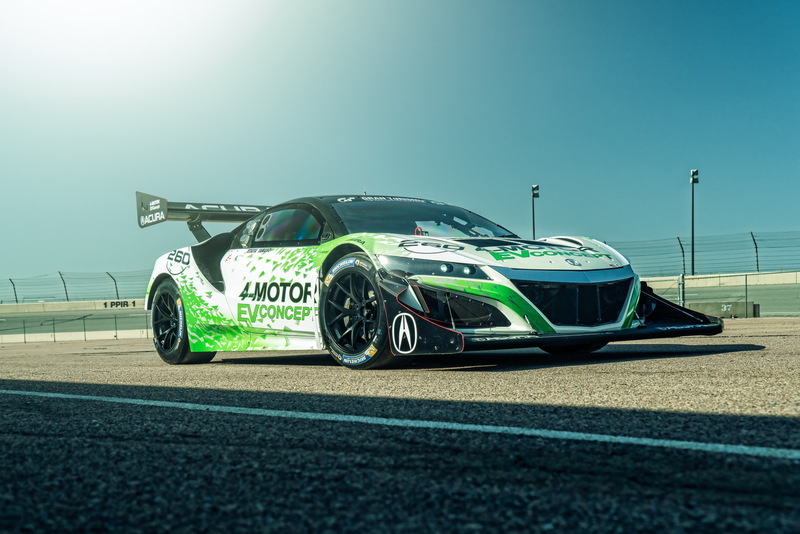 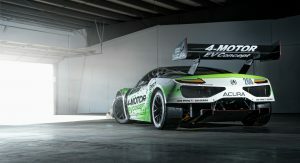 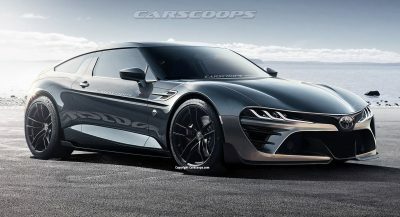 The zero-emission supercar concept will be put through its paces on June 26, and it will be joined at the hillclimb by two specially tweaked NSXs, which still use the twin-turbo V6 internal combustion engine that will howl in the Time Attack 1 and 2 classes.